UNESCO Announces International Day of Light! The United Nations Educational, Scientific and Cultural Organization (UNESCO) announced its intention to proclaim an annual International Day of Light at their meeting on November 2017. 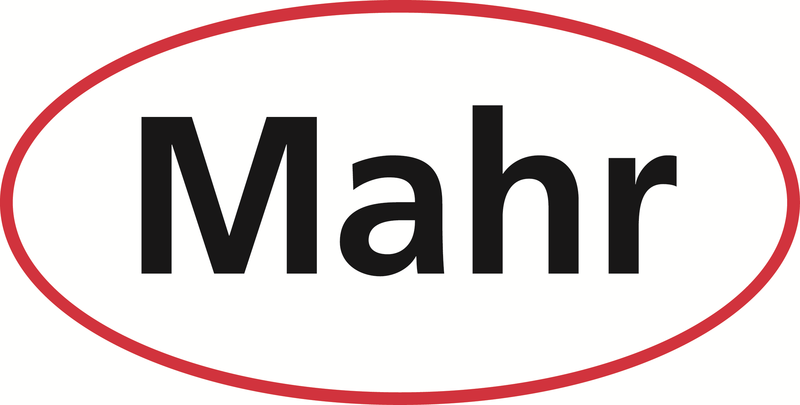 The first celebration will take place on 16 May 2018. Both OSA and SPIE support the event... read more. 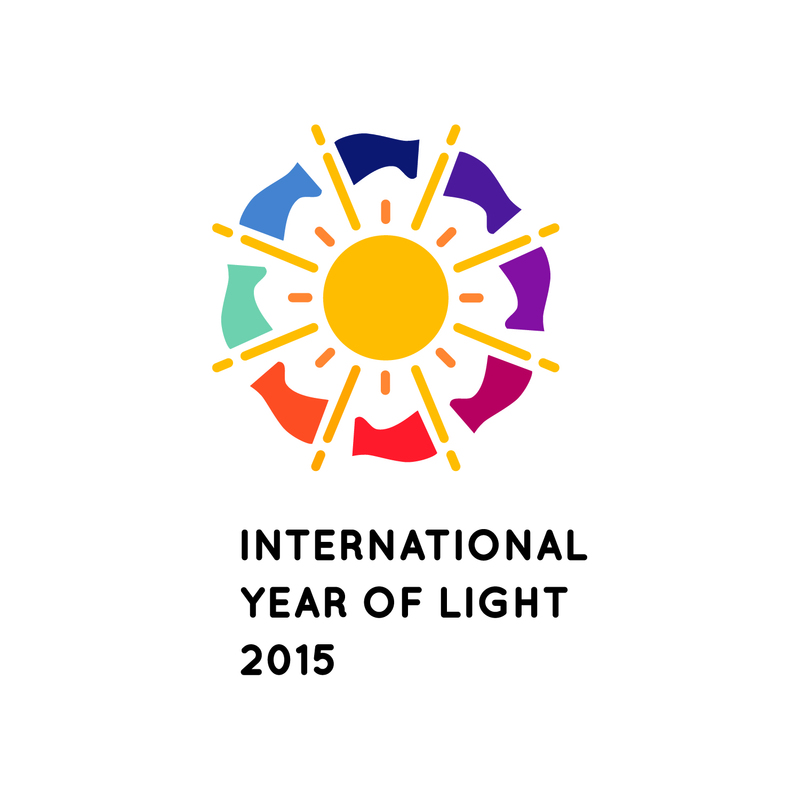 The International Year of Light 2015 Final Report is also available on the OSSC website. January 30, 2015: A consortium led by the University of Southern California is among three finalists selected by the US Department of Defense (DOD) to submit full proposals to secure the Integrated Photonics Institute for Manufacturing Innovation. Other finalists include consortiums led by University of Central Florida and the Research Foundation for the State University of New York. 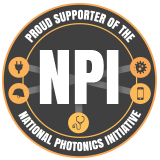 The National Photonics Initiative (NPI), a collaborative alliance seeking to raise awareness of photonics and increase US funding and investment in key photonics-driven fields, released a press release commending the three consortiums. NPI is not endorsing a specific IP-IMI proposal but is strongly committed to supporting the DOD's ultimate selection. Several Individual and Corporate Members of the OSSC actively support the USC-led consortium. In 2012, The U.S. National Academy of Sciences’ Harnessing Light Committee of the National Research Council released a landmark report – Optics & Photonics: Essential Technologies for Our Nation. The study considered the current state of optical sciences and made recommendations for future research and policies intended to advance the optics and photonics discipline. Among the key recommendations is the creation of a National Photonics Initiative (NPI) -- a partnership between government, academia and industry to focus attention and funding photonics research and development. The October 2014 meeting Optical Society of Southern California assembled a panel of four academic and industry exports to review the NPI and the potential impact to the Southern California optics and photonics community. Congressman Dana Rohrabacher, from the 48th District, was the keynote speaker and presented his view of the NPI at the meeting. Over 100 OSSC members and friends attended the event. Presentations from the meeting are available in our documents archive using the link below. On 20 December 2013, The United Nations (UN) General Assembly proclaimed 2015 as the International Year of Light and Light-based Technologies (IYL 2015). The initiative unites the United Nations Educational, Scientific and Cultural Organization (UNESCO) with a large consortium of scientific societies and unions, educational institutions, technology platforms, non-profit organizations and private sector partners including the OSSC. Among the missions of IYL 2015, is educating the public about light and light based technologies. The Optical Society of Southern California will join the celebration and contribute to the IYL 2015 during some of our meetings and events in 2015. Give a presentation to a service group, classroom, youth group,or peer group, using ready-built slides.